What: An adult event featuring heavy hors d’oeuveres, desserts, libations, and casino styled entertainment. So come “pass” the time with friends and “roll the dice” placing bids on auction items and “double down” for a fun filled evening. 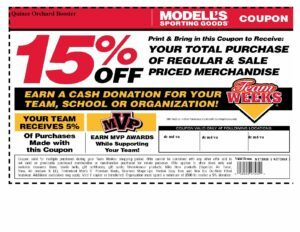 5% of all purchases using the below coupon will be donated back to the Booster Club. Don’t delay, buy today! 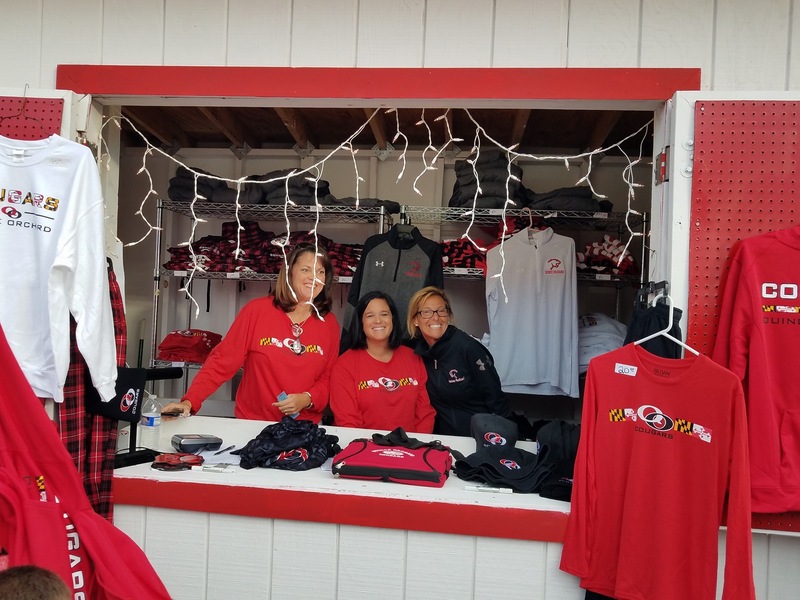 Spirit Wear is available at the Shirt Shack at our home games, the 9th Grade Parent Meeting, Back to School Night, and throughout the school year. Buy Spirit Wear and show your school spirit! Outside the main gym is the QO Wall of Fame where you can purchase 1 of 3 different style bricks, some with logos, to immortalize your favorite Cougar student, parent, teacher, or team. Place your order using the Buy a Brick Order Form. Starting in early February 2019 we will again be selling MULCH! This great event helps raise money while building bonds between the students and parents. Please help support us again, by ordering 10 or more bags you also receive free delivery! Click here to buy mulch.